The Born Free Foundation is on the front line of conservation and wild animal welfare and to get us to that front line we rely on Land Rovers. 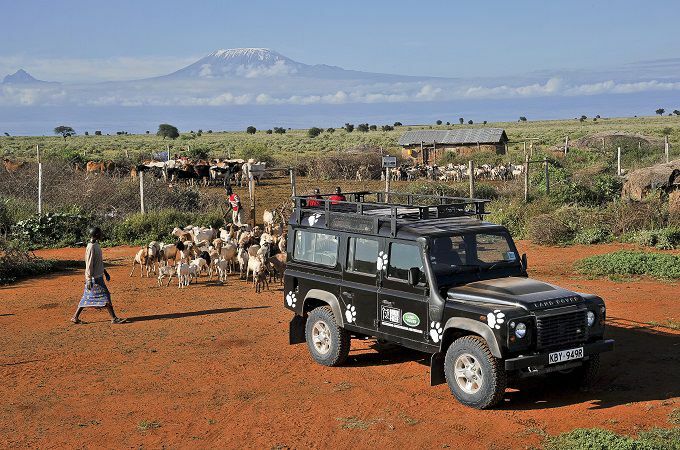 Land Rover first started working in partnership with Born Free in 2002, and we are committed to continuing to provide the Foundation with practical help by supplying vehicles as well as project support, reflecting our integrated approach to building global sustainability. Over the last 12 years the Born Free Foundation has had a wonderful partnership with Land Rover which delivers funding for our projects across the world.